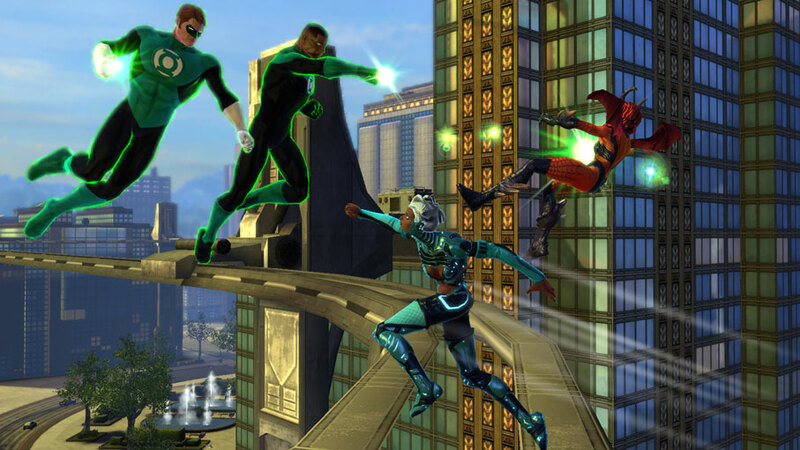 Back at Comic-Con 2008, I remember seeing the first production screens of Sony Online Entertainment’s newest massive multiplayer online role playing game (MMORPG)—DC Universe Online. Not only were the screens great teasers for a game that few knew anything about, Sony also attached Jim Lee and Geoff Johns to the project. Lee would be the Executive Creative Director and design the aesthetic look of DC’s famous heroes and locales for the players to inhabit while Johns would be the principal writer giving the game an authentic voice. 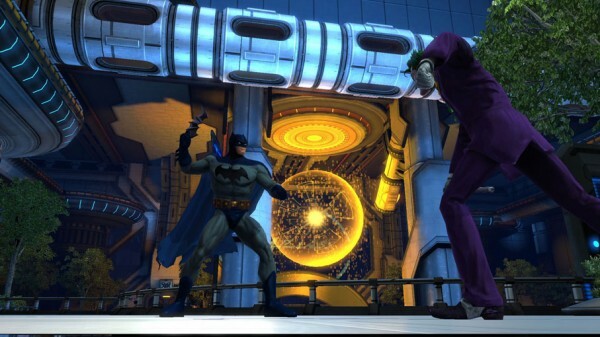 But that was the big news two years ago, and with DCUO’s November 2nd release date getting closer, Sony has begun to release more information on collector’s editions, the price tag and monthly fee, cross platform play, and how to sign up for the beta. Another important bit of information that Sony has revealed is the monthly fee to be part of the DC Universe. The company is asking gamers to pay $14.99 a month, which is the same price as World of Warcraft’s month-to-month fee, but WoW also offers package deals as low as $12.99 a month for six months. Although Sony has yet to make any statements regarding package deals, the month-to-month fee is priced at the market standard so it should not frustrate gamers too much. What will frustrate many people, however, is Sony’s statement that cross platform play will not be possible. 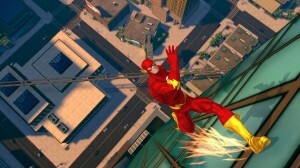 Therefore, PS3 users will only be able to play with PS3 users while PC users most play with PC users. It is a bit disappointing, but considering that most console games rarely allow cross platform gaming, it’s not surprising that Sony would not allow PC players to play with PS3 players. Finally, if you would like to sign up for the beta simply click here, fill out the appropriate information, and Sony will contact you if they would like you to be a part of the beta. For now, all we can do is wait till Sony releases beta keys or until DCUO’s November release date to come around. Until then I’ll be reading my comics in eager anticipation. Stay posted for a review of the game.